Deliciously fresh and clean Rosé. Fruity and aromatic. Blend of Shiraz and Viognier. 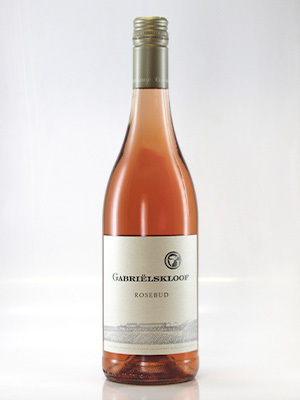 Fresh, dry Rosé, in the French style.